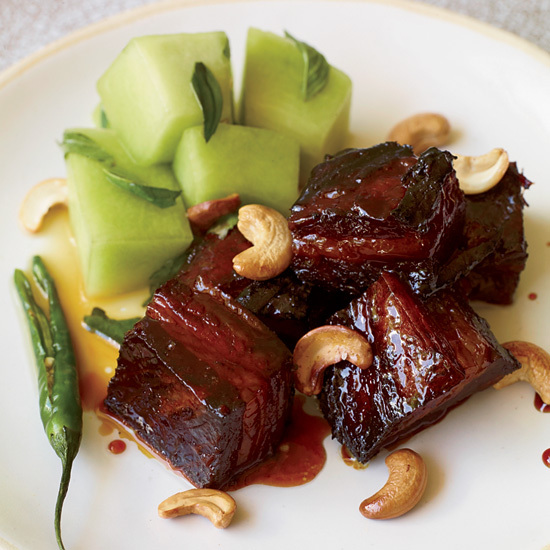 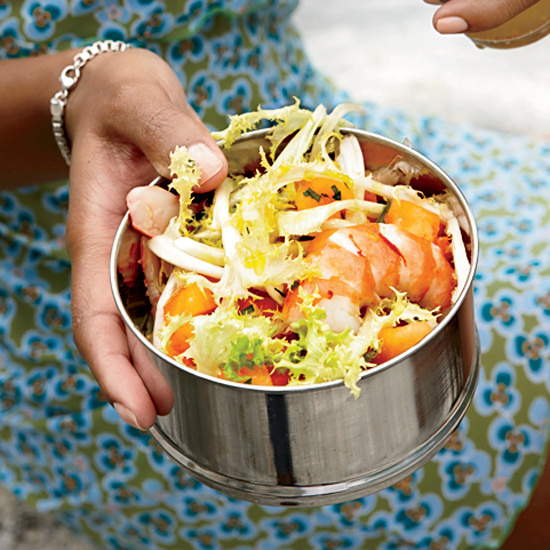 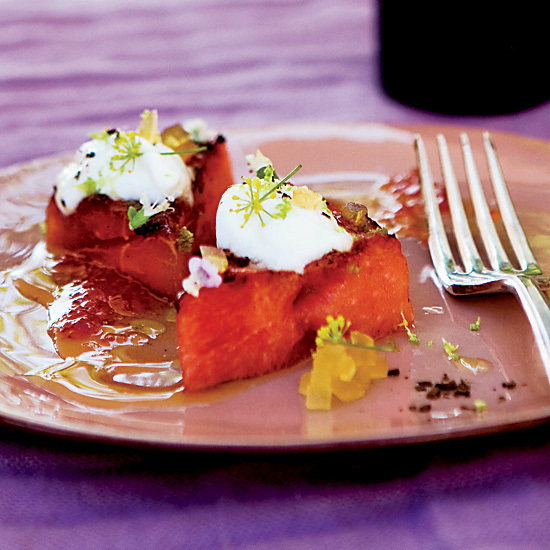 These fantastic recipes include refreshing watermelon salad and melon sorbet. 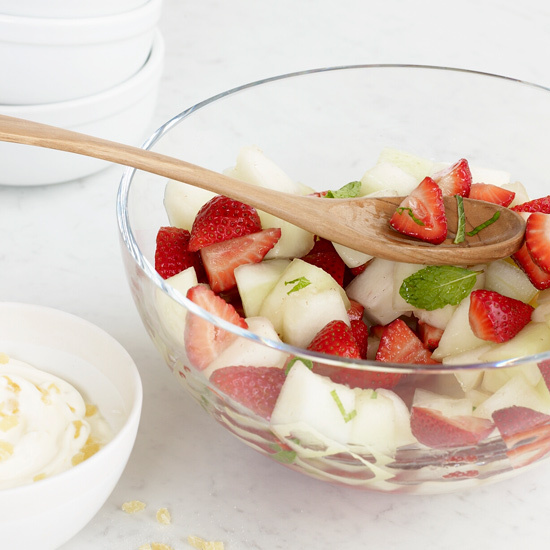 Jenni Britton's easy sugar syrup can be mixed with almost any fruit puree and churned in an ice cream maker to make sorbet. 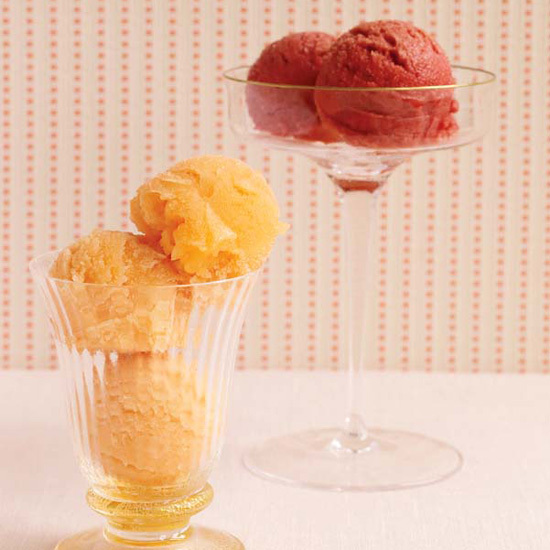 During the summer, she loves sorbets made with locally grown heirloom melons and ruby-red sour cherries. 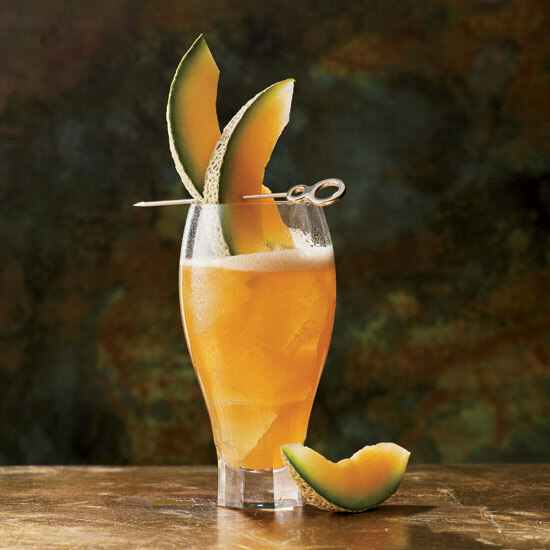 Daniel Shoemaker cleverly combines dill, cilantro and cantaloupe juice in a soda that echoes the botanical flavors of the Southside’s gin and mint. 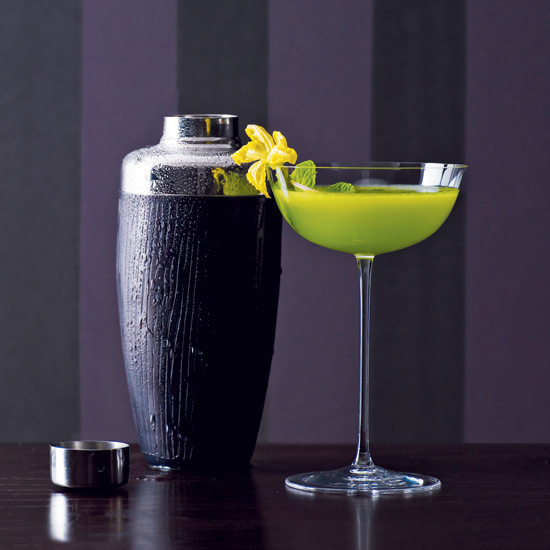 The soda can be mixed into cocktails, but it’s fantastic all by itself. 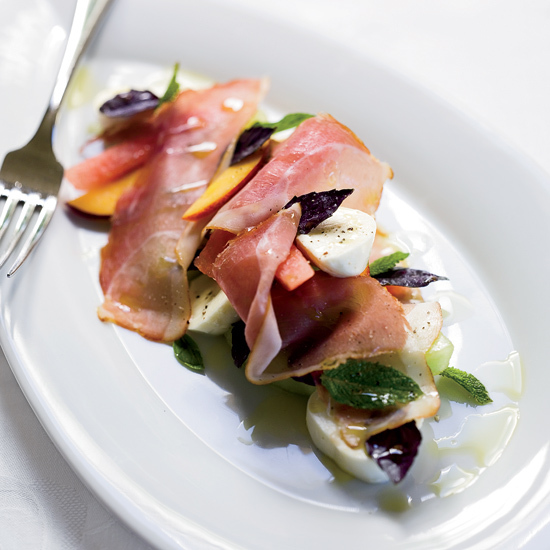 Chef Andy Glover used smoked pork, but prosciutto is also tasty. 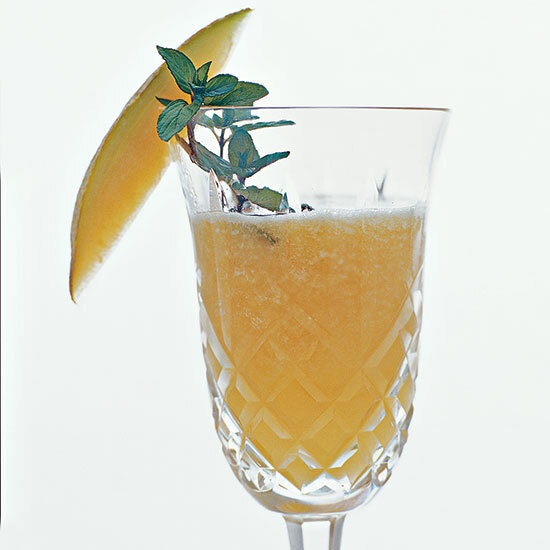 Mixing honeydew juice with the fizzy Italian wine Moscato makes a super-refreshing cocktail. 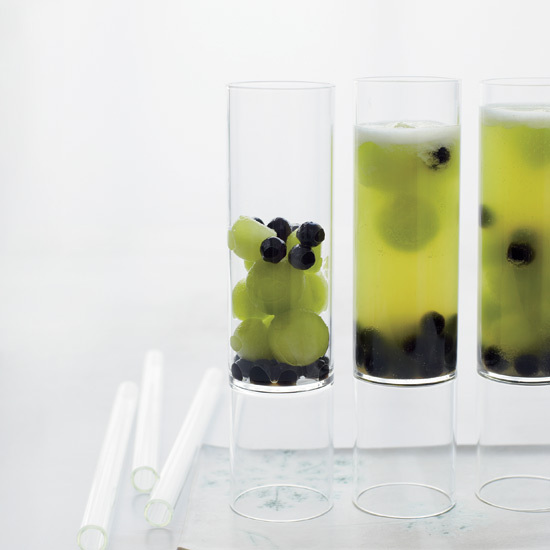 Melon balls and chewy tapioca pearls are fun to eat and cute to look at. 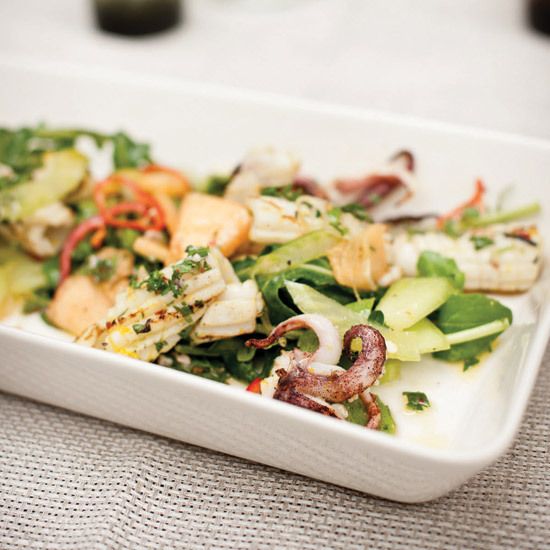 "I try to use seafood that's from the bottom of the food chain, like squid, prawns and clams. 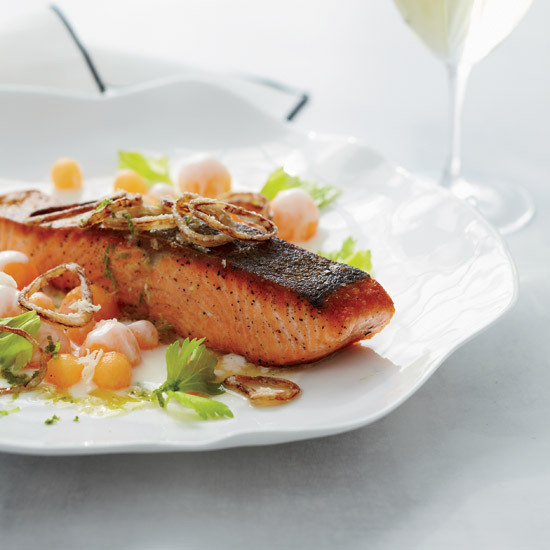 It's cheaper and tastier,"says Gjelina chef Travis Lett. 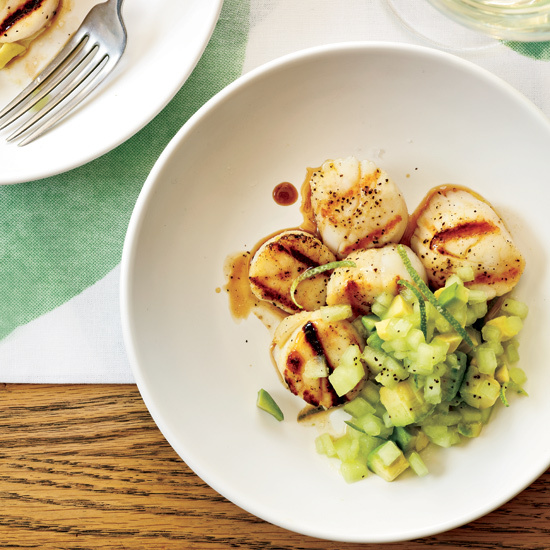 "That's why we'll always have grilled squid on the menu." 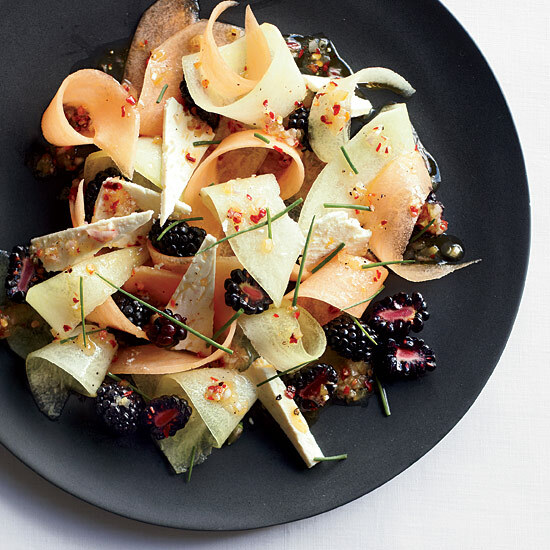 Don't be afraid of this strange-sounding dish. 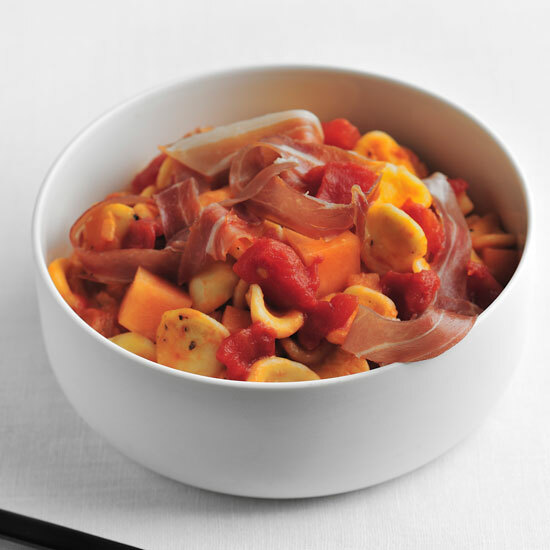 The prosciutto-and-melon combination we've always loved as an hors d'oeuvre tastes great with pasta and tomato sauce, too.